FRICTION SERIES 2014 concluded @PG Sunnyvale on April 18th! 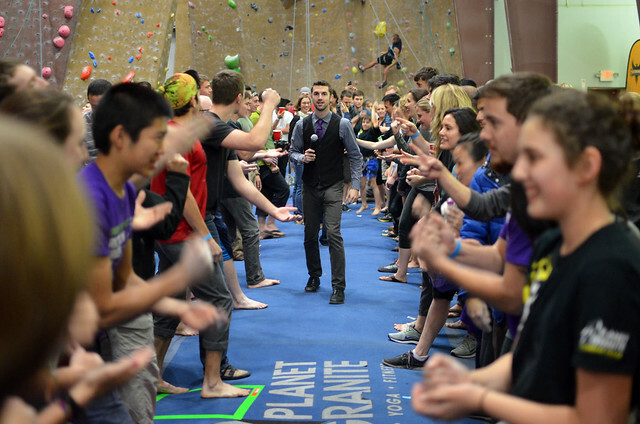 At Planet Granite we LOVE our competitions. There is nothing more motivating that being surrounded by the PG community gathered together in celebration of our shared passion for climbing! Advanced route # 18 | Advanced route #12 by Teknik and Open route #23. 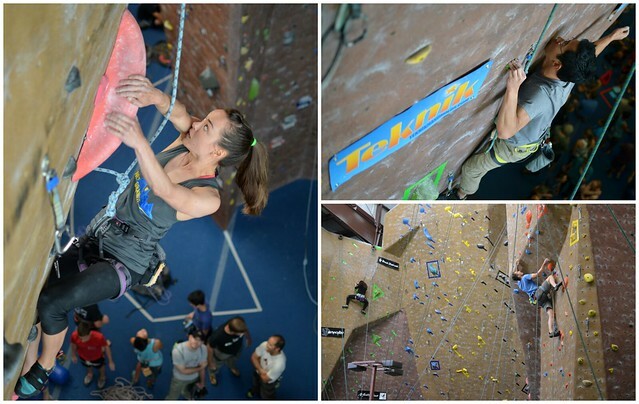 With brand spankin’ new holds from Teknik, Rock Candy, Urban Plastix, EGrips, AND Kilter Grips the routes were awesome, with a great variety of movement and climbing styles in the mix. Open route #23 and Open route # 22. Kids from all three PG Youth Climbing Teams turned up for the event. It was cool to see so many youth adults pushing themselves and having fun! 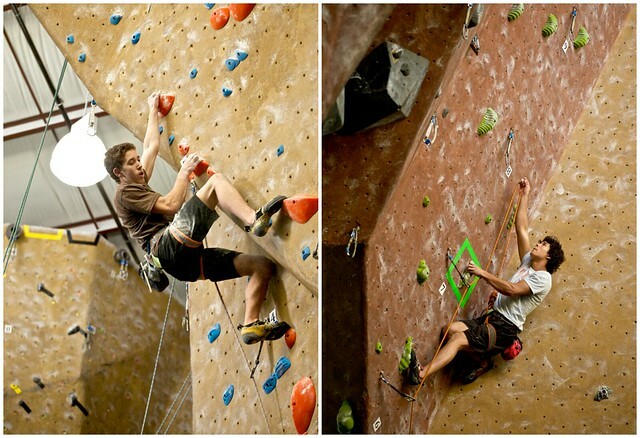 Excitement was high within the Youth Category as the PG Youth Climbing Teams were out in full force! The 3 female competitors for finals were Amanda, Maria and Rebecca. 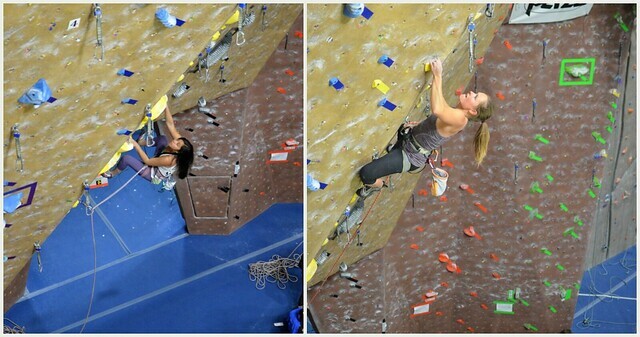 Amanda and Maria on the Final Women’s route. The male competitors for finals were Alexey, Eric and Mirko. Mirko going for a ride and Alexey trying hard on the Final Men’s route. It was a great show for spectators with Mirko going for a ride at the final move of the route! 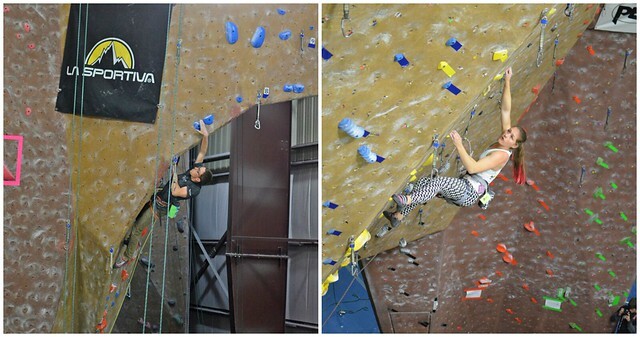 Eric made a super impressive flash of the men’s route and Rebecca reached the high point on the women’s. Eric and Rebecca charging through for the WIN in the Onsight Series Final. MC Mitch at the center of the action in the rock, paper, scissor tournament. Another highlight of the night was the ‘rock, paper, scissor, shoot’ tournament! Everyone was all smiles at the end of the night with t-shirts and pizza in hand. A great end to an awesome series! BIG thanks to all the competitors and guests that came out to the party.